We are a small personal care facility catering to middle class individuals. 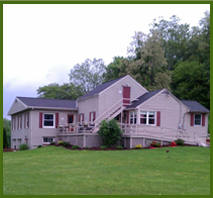 We offer many of the same services the larger homes offer but in a homelike environment. 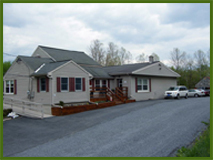 Our specialty lies in providing the most comfortable and loving care facility for seniors requiring our services. 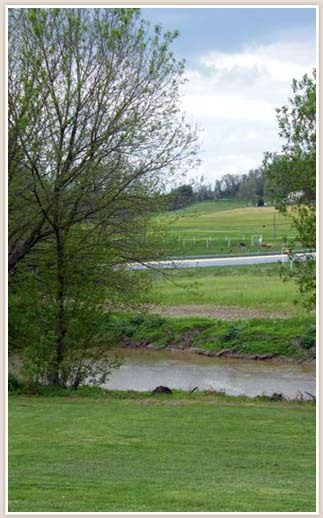 We have welcomed many adults in the Willow Street, Pennsylvania area into our care since our start 18 years ago. If you or a loved one is interested in inquiring further about our services, do not hesitate to do so. Our team is here to provide the utmost care possible. We have a friendly staff of qualified care specialists who are always available for you when you need them most. Contact us to speak with one of our dedicated representatives today. Click here to download our admission application. Copyright © Willow View Homes, 2011. All Rights Reserved. This website was proudly built by Safeguard Web Services.